Mary Kubica on writing edge-of-your-seat tension + a GIVEAWAY! 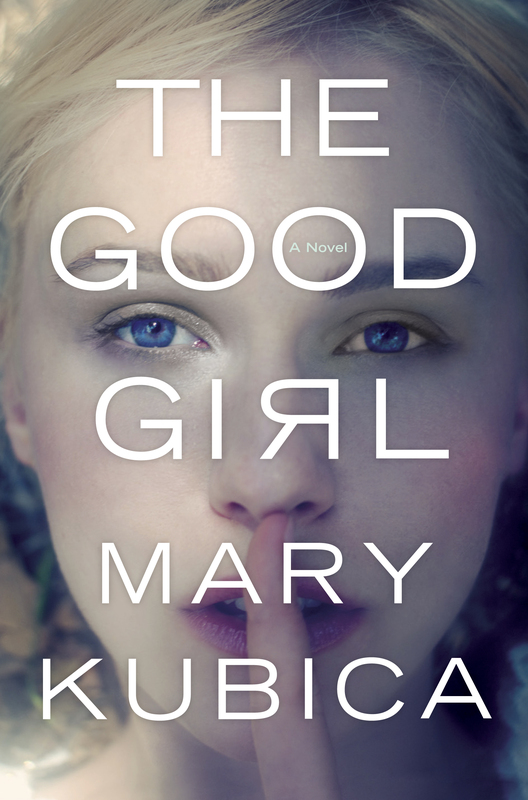 This week we welcome the lovely and talented Mary Kubica, debut author of the riveting psychological thriller THE GOOD GIRL, which has earned comparisons to Gillian Flynn’s GONE GIRL — for good reason. Tightly written with plenty of twists and turns and a killer dose of tension throughout, this story focuses on the disappearance — and sudden reemergence, but with no memory of what happened — of a young woman, Mia Dennett. Writing tension into any story is critical — regardless of genre — so we asked Mary for some insight into how she creates page-turning tension in her stories. Mary Kubica: Tension in a novel is important for any and every genre, whether it’s women’s fiction, historical fiction, romance or sci-fi. Even my children’s picture books are filled with tension: will the dog find its missing bone, will the new girl make a friend? In my own genre, thrillers and suspense, tension is that element that catapults the reader through the pages of a novel to solve a mystery or answer some otherwise burning question or questions. As an author of suspense novels, how do I add tension into the narrative so that readers (hopefully!) flip through the pages with haste, on the edge of their seat, desperate to know what’s happening? For me, there isn’t one simple solution. I attempt a number of tactics, from a sparse prose that is quick to read, to a layering of mysteries, so that at any given time the reader isn’t only trying to piece together one puzzle, but multiple puzzles. In the case of THE GOOD GIRL, for example, the novel opens with the discovery that twenty-four year old Mia Dennett, a Chicago school teacher and daughter of an influential judge, is missing; by chapter three she’s back home, safe, but with no memory of her time in captivity. By page 22 of the novel the reader is faced with a series of unanswered questions, having to do with the abduction itself, Mia’s time spent in custody deep in the Minnesota woods, and her eventual return. As each question is answered, more questions come to light, so that the reader must continue on until all the facts and details are revealed. I like to write short chapters, hopeful that at the end of each one the reader will think to him or herself: Just one more. This is also the kind of book I love to read. To paraphrase from the notes my brilliant editor leaves for me in the margins of my manuscripts: each chapter should either end with a cliffhanger, or in some other way propel the narrative forward. This can be something simple (such as: will so-and-so find the missing keys?) or something much more complex (why has the girl been abducted?). I try to create a desire at the end of each chapter, a need-to-know, that forces the reader onto the next chapter – and the next, and the next – which eventually morphs into another ten chapters or another fifty pages. This, as a writer, is my goal. If the reader loses that desire, he or she may lose interest in the story. It’s important that the reader stay invested in the story and the characters at all times, and that the tension remains high with something left to discover, something that forces the reader to continue on to find the answers to those burning questions in their mind. As an author, how do you add tension to your novels? As a reader, what’s the secret element that catapults you through the pages of your favorite book? Thank you, Mary, for joining us today on the Deb Ball! GIVEAWAY: Comment on this post by Noon (EST) on Friday, October 31 to enter to win one of TWO copies of THE GOOD GIRL (North America only, please). Follow The Debutante Ball on Facebook and Twitter for extra entries—just mention that you did so in your comments. We’ll choose and contact the winner on Friday. Good luck! 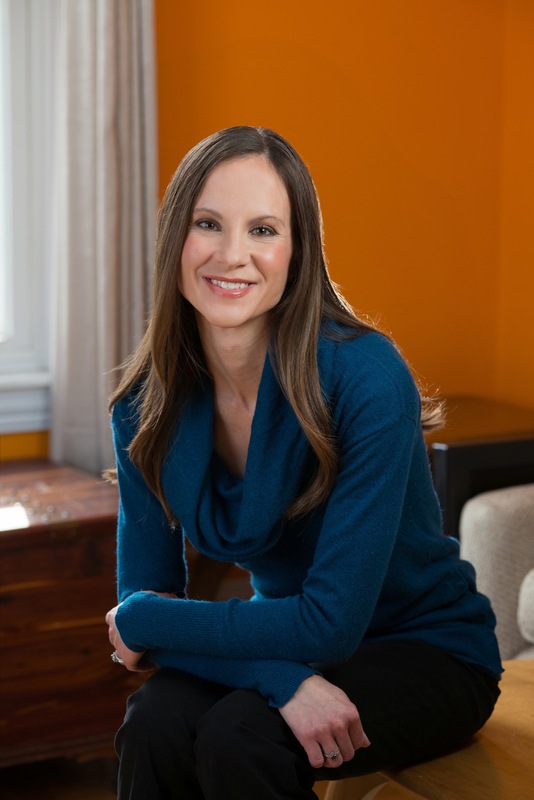 Mary Kubica is the national bestselling author of THE GOOD GIRL. She holds a Bachelor of Arts degree in History and American Literature from Miami University in Oxford, Ohio. She lives outside of Chicago with her husband and two children and enjoys photography, gardening, and caring for the animals at a local shelter. Follow Mary on Twitter and Facebook. I love psychological thrillers—thanks for the opportunity to win a copy of this book! Best of luck, Sheila, and hope you enjoy The Good Girl! Thank you so much, Jill! You’ve been such a huge supporter of The Good Girl – can’t tell you how much I appreciate it. I hope you have a wonderful weekend in Two Harbors. Would love to hear if you locate Colin & Mia’s cabin! Just started following Debutante Ball. Really looking forward to reading The Good Girl. I’ve heard/read nothing but good reviews! Thank you, Wendy!!! Best of luck to you! I’ve heard nothing but wonderful things about this book. I’ve followed you on twitter and liked you on Facebook. Hi Mary, welcome to the debs! (I’m a deb from last year.) I totally agree with you about layers of questions — that’s so key. Smaller ones, larger ones, and as you answer some questions, you open up others. Great post! Thank you, Lisa. I’m so glad you liked it – and love to hear how other authors add tension to their novels as well! Hi, Mary! Great to see you on the Deb Ball! Thank you, Lori! Hope everything is going well with THE BLACK HOUR. Are you busy working on your second novel? Hope so! When I’m reading a suspense-filled novel, I often am plagued with One More Chapter Syndrome. I can finish a whole novel when that’s going on. It’s particularly challenging when I have to go to work the next morning! Going to work on only a few hours of sleep doesn’t make for the easiest day…but I at least I know how the book ended! Congratulations on the publication of your book, Mary. Thank you so much, Debbie! I am SO guilty of the One More Chapter Syndrome – I love that when I’m reading a terrific book. Have you read HUSH LITTLE BABY by Suzanne Redfearn? I read the whole novel in a day that way – such a great, edge-of-our-seat suspense! I’ve been following Mary for a few months and would love to get my hands on her book! I’ve read nothing but fabulous reviews! Thanks Debs for the giveaway and another great author spotlight! I follow Debutante Ball on Facebook and Twitter. Thanks for visiting the blog, Laura, and for the nice words about The Good Girl. Best of luck with the giveaway!! I’ll keep my fingers crossed for you! Thank you!! Good luck to you! I can’t wait to read The Good Girl. Thanks so much, JJT! Best of luck to you. Hope you enjoy The Good Girl! As a reader, I want to connect to the characters emotionally – that’s what keeps me reading. I’m so excited to read Mary’s book; it’s gotten such fabulous reviews! I love the puzzle-piece analogy to writing tension.